If your vehicle needs major engine and transmission repair, it can seem overwhelming at times. 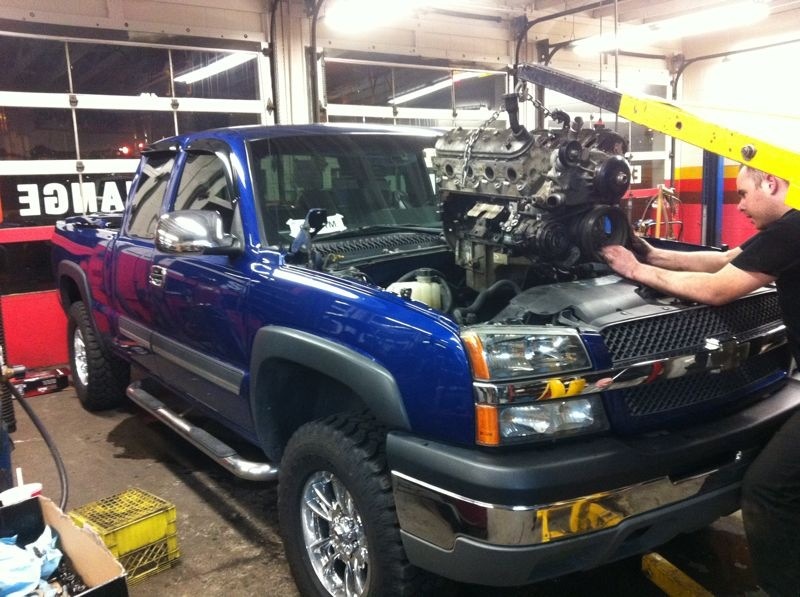 We are very comfortable taking apart your engine and making repairs in a timely fashion. We will have you back of the road quickly and often at a very reasonable cost. With years of experience, Apollo Automotive is your neighbourhood expert for all major services on your vehicle. We will perform a complete diagnostic, review your options with you and get the work done in a timely fashion using high quality parts. In addition to engine and transmission repair, we also service the complete driveline in your vehicle including transfer cases, differential gears, axles and driveshafts. We are 4×4 specialists with multiple completed builds. HOW DO I KNOW IF MY engine or transmission NEEDS SERVICING?